Fire Starters-Which ones really work? We like to go camping as a family and we love to have camp fires. We have a couple of fire bugs who have fun starting them different ways, paper. no paper, matches, no matches. 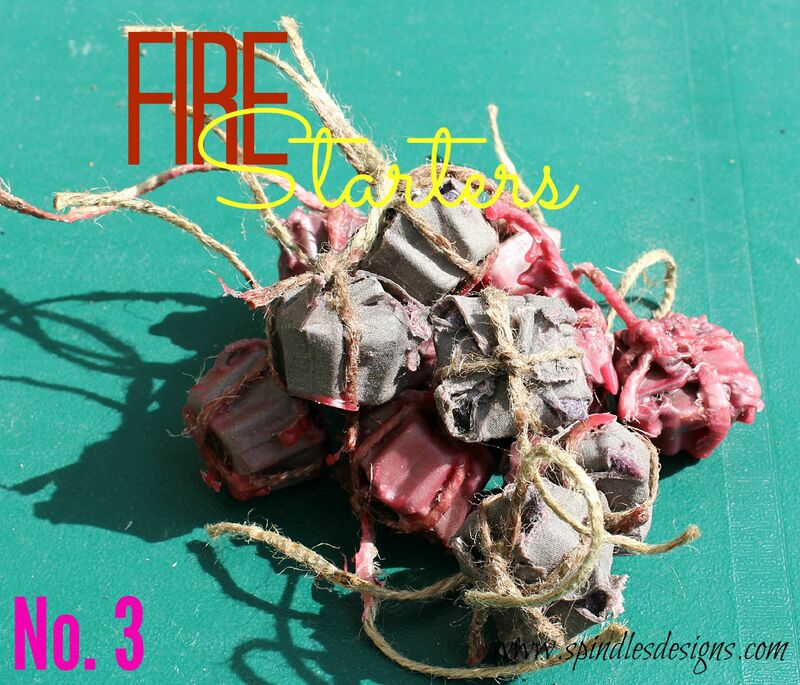 After our first camping trip we decided to make and try using “Fire Starters” . We researched different kinds from experience and the internet. We decided to make 4 similar but different ones using things that we had around the house. The object, see just which one worked the best. 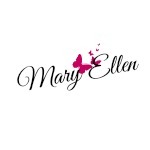 We had gathered pine cones and Mary Catherine saved dryer lint and toilet paper rolls. We brought out a bunch of old half burned candles that were gathering dust then planned an afternoon to start creating. 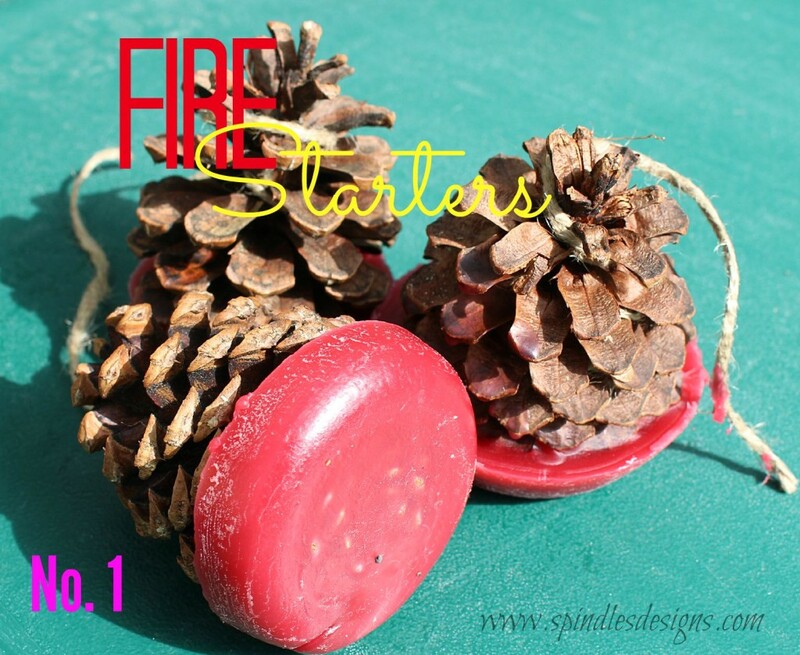 Number 1– Pine cone set in wax. 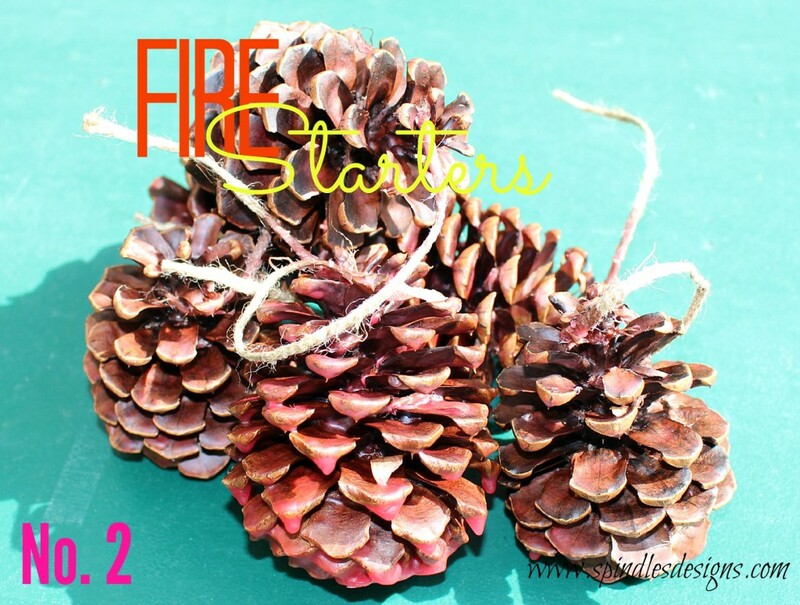 Number 2– Pine cones and wick,(we used jute, that’s what we had) completely dipped in wax 3-4 times. Number 3– Egg cartons cut into individual cups fill with dryer lint, tied shut and dipped 3-4 times in wax. 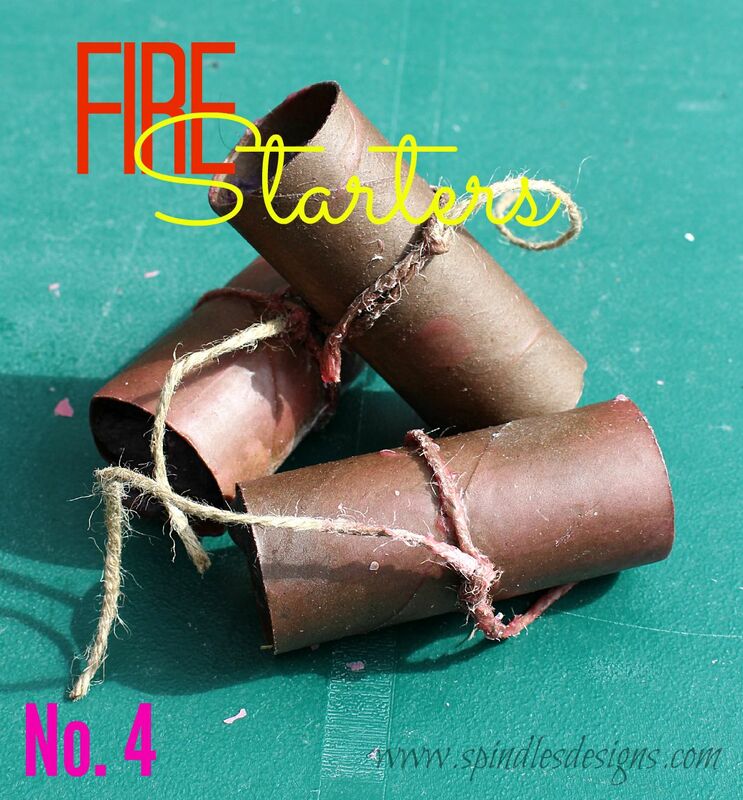 Number 4 — Toilet paper rolls filled with dryer lint tied with jute just for dipping, dipped 3-4 times in wax. The project went faster with a lot less mess than first thought. We tried all 4 at out next camp out, they all burned ….And the winner is “Number 4“. Toilet paper rolls filled with the dryer lint lit quickly and burned longer giving the kindling more time to catch fire. The egg cartons we almost as good but just enough smaller to not be as effective. Next year we know just where to start.